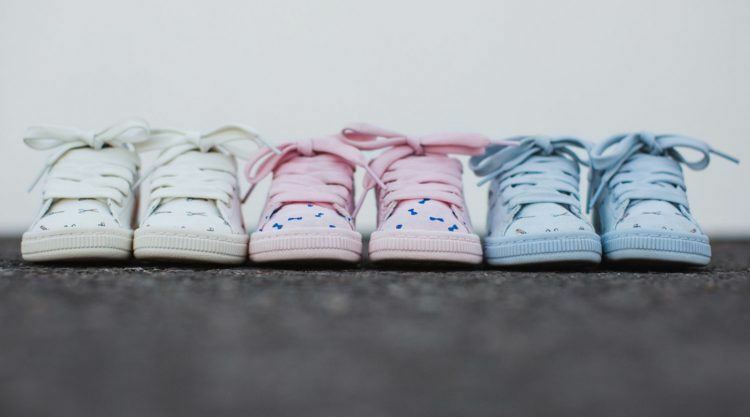 “It’s a match made in the playground”, says Reinhard Dischner, PUMA’s General Manager for Sportstyle. 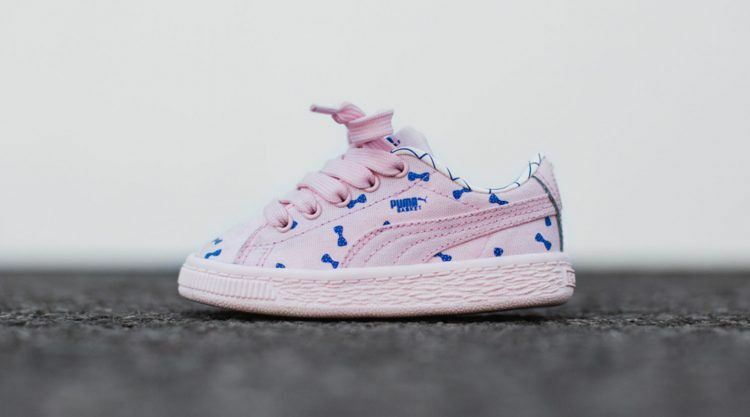 We have teamed up with designers of the renowned Kids’ fashion brand tinycottons to introduce classic PUMA silhouettes in a refreshed look and unique playful graphic prints that are a tribute to the artsy city of Barcelona and the characters and animals that roam in its streets. Now, PUMA’s iconic footwear and apparel like the Basket, Classic Logo Tee and Classic Hoody, come with a new and rejuvenated tinycottons identity. 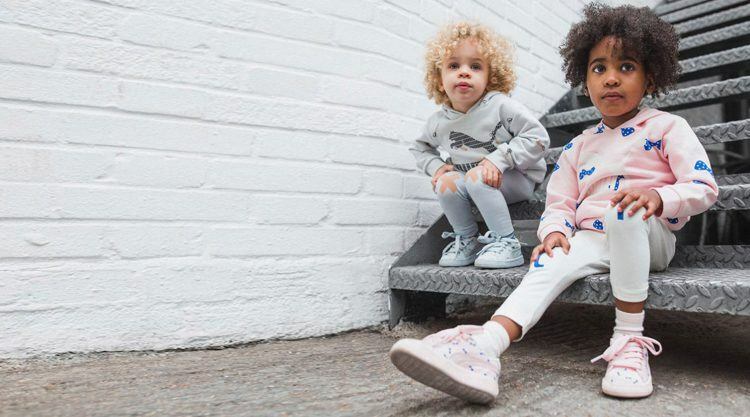 Founded in Barcelona in 2012, tinycottons quickly found a distinct place in the kids’ fashion scene due to its clean designs, unique graphic language, quality, and light-hearted attitude. 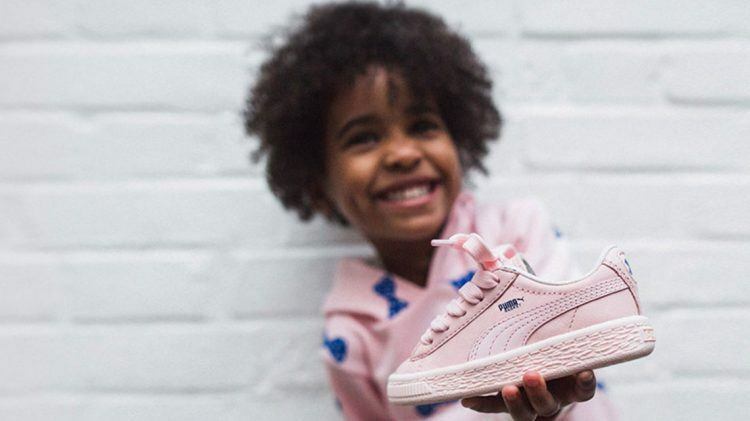 Tinycotton’s Creative Director Barb Bruno is “delighted to join forces with PUMA” and believes “that both brands will benefit from this partnership as the collection looks amazing. The look is very street, clean and modern – kids will love it and parents, too”. The Basket Canvas features a mono-coloured canvas upper with a bold all-over application of two ‘Tribute’ collection prints. 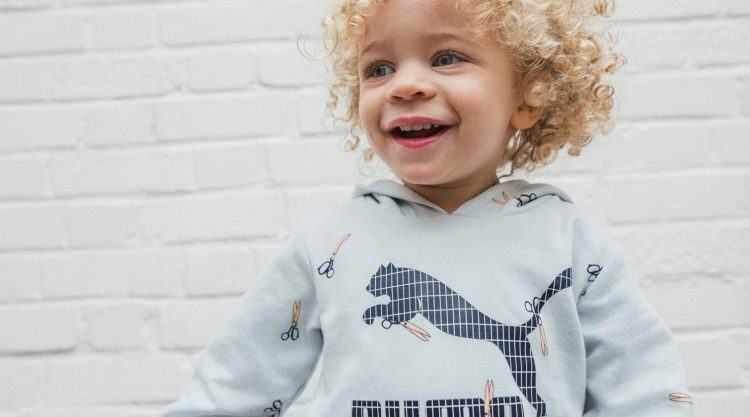 The PUMA Classic Logo Tee and Classic Hoody have been treated with the tinycottons ‘Tribute’ graphic identity.